The Royal Laurel Class stands apart from other Business Class cabins with its detail to comfort and luxury, which includes comfortable pyjamas and high-end amenity kits. EVA Air was the first airline to launch Premium Economy, a now standard in most top airlines. They also aim to enhance the check-in & boarding experiences of all passengers. 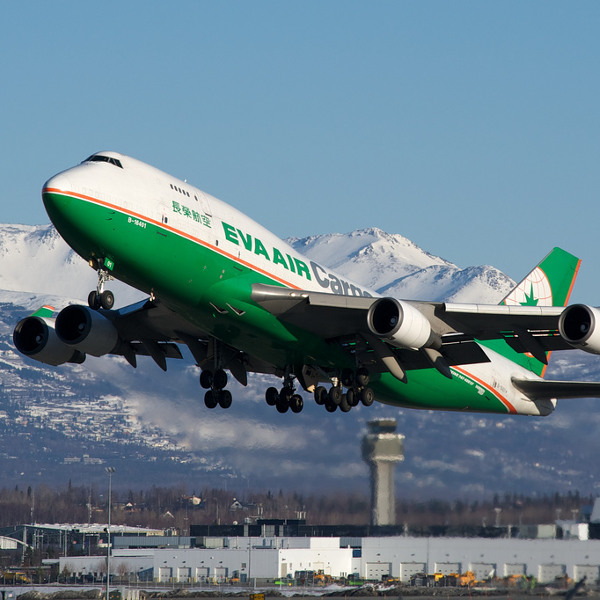 No stranger to awards since conception, EVA has numerous awards that include ‘Best Airline Staff’ and ‘Best Trans-Pacific Airline’. EVA Air is an international airline, based in Taiwan at Taoyuan International Airport, near the capital city of Taipei. EVA Air first took flight in 1991 and has since grown into a well-known international airline that flies to 77 destinations. It also runs a very successful cargo division, under the same name. The company is about being the leader in technological innovation in aviation and bases all of their marketing and branding on being the best of its kind in Asia. EVA Air is a 5-star airline, as continuously voted so by Skytrax. 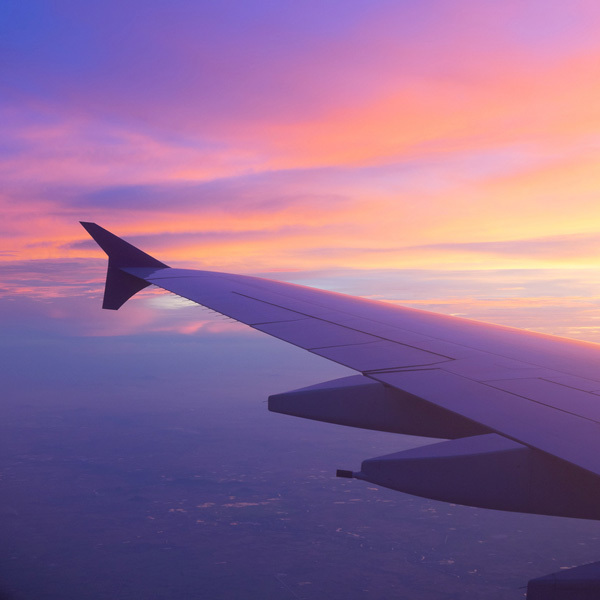 Book EVA Air flights to Taipei, Bangkok, Macau and other exciting destinations! All Business Class / Royal Laurel Class passengers: 2 pieces, with a combined weight of 7kg. Economy / Premium Economy Class passengers: 1 piece at 7kg. All Business Class / Royal Laurel Class passengers: 2 pieces that may each weigh up to 32kg. Premium Economy Class passengers: 2 pieces that may each weigh up to 28kg. Economy Class passengers: 2 pieces that may each weigh up to 23kg. EVA Air requires all passengers to check in at least one hour ahead of regional flights and two hours ahead of international flights. EVA Air goes the extra mile and offers five cabin classes. Royal Laurel Class: stylish, individual cabins, 5-star dining, sleepwear, upgraded audio-visual facilities. Premium Laurel Class: luxurious seating, 5-star dining, supreme comfort with individual aisle access, 15-inch personal video screens. Business Class: exclusive working environment, fully-flat bed, extensive meal options. Premium Economy Class: extra legroom, mood lighting, seasonal, tasty food options. 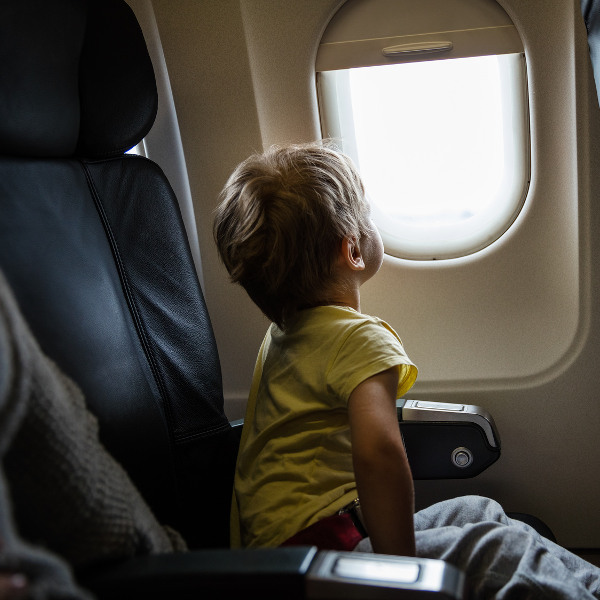 Economy Class: ergonomically-designed seats, diverse entertainment options, tasty food options.